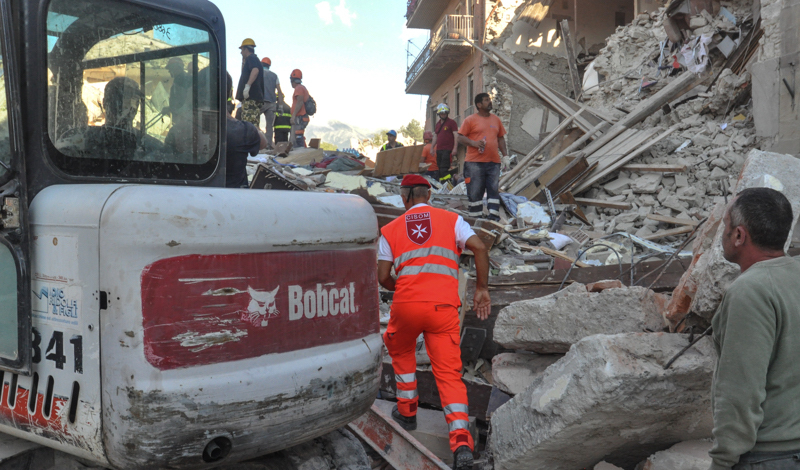 Earthquake Aftermath in central Italy: The Order of Malta’s Relief Corps is on the frontline of rescue operations. Please use the following information to make a donation towards this cause today. 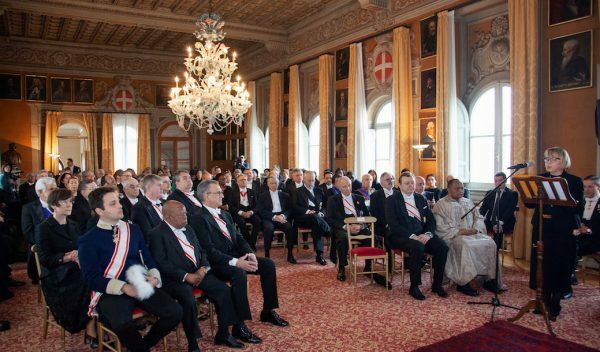 What is the Sovereign Order of Malta? 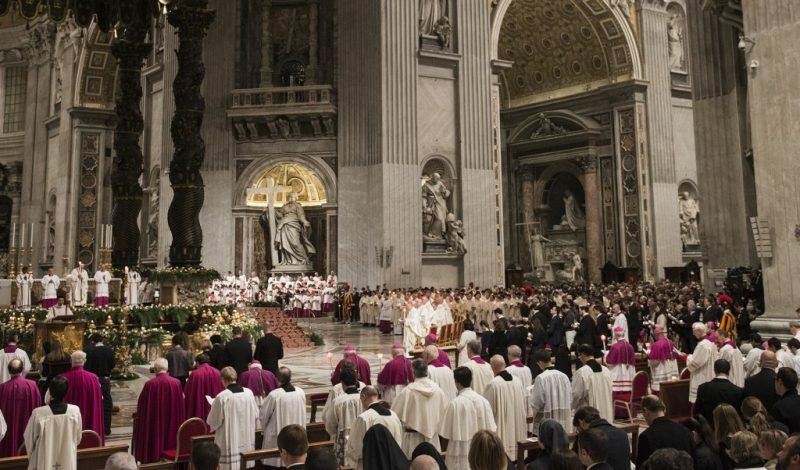 What do we mean by saying that it is a religious order?